Professionally trained Actress, Presenter and Voice over artist. TVC's include Yorkshire Building Society, United Carpets and Beds, Hotter Shoes, DFS, Harvey's, The Trafford Centre, Botany Bay, The Perfume Shop, Furniture Row (USA), Colorado Realty (USA). Presenting credits include Breasley Beds, We Want Any Car, United Utilities, Penelope Telecoms, The Extraordinary Woman. Corporate/Training videos include Lloyds Banking Group, Vital Learning, Rolls Royce, Staffordshire University. Manchester and London based - happy to travel, full clean driving licence. 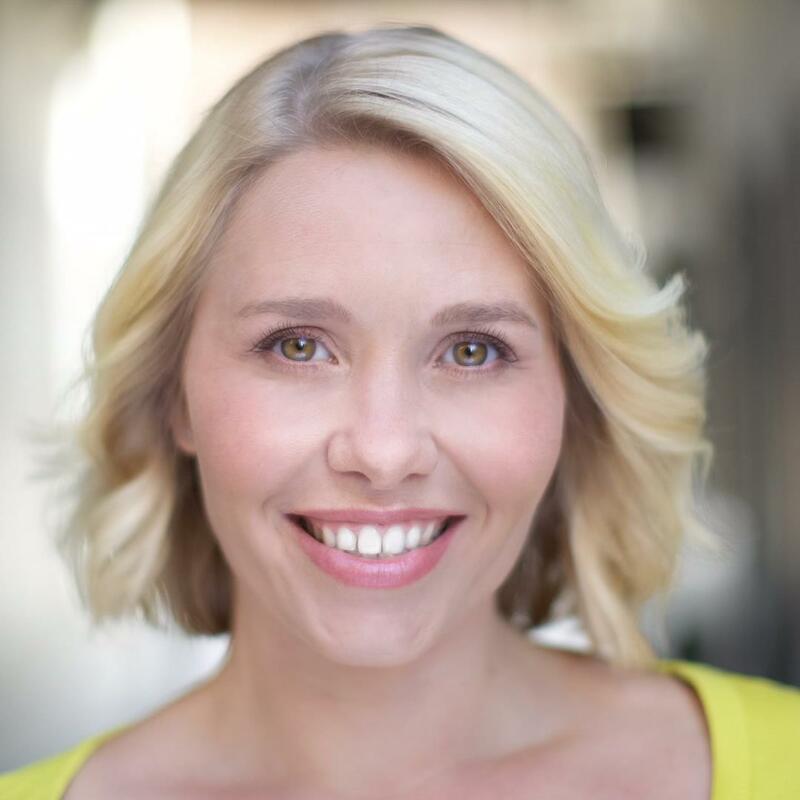 I have worked throughout the UK as an Actress, Commercial Model and Presenter in various areas including TV Commercials, Corporate work, Online/Viral videos, Photographic work and Voice over. Commercial modelling credits include campaigns for Go Outdoors, Dulux Paint, SCS Furniture, Marshalls Driveways, Sprayway and K & Co. TV Commercials include Yorkshire Building Society, Harvey's, The Trafford Centre, Hotter Shoes, United Carpets and Beds, The Perfume Shop and Betfred. Agency represented in both the UK and USA. Trained at The Royal Ballet School and three years training at London Studio Centre - Distinction in Jazz Theatre Dance. Worked throughout the UK and Europe as a professional dancer in TV, Theatre, Film, Corporate and Trade events. Also experience as a choreographer. High standard of all dance styles inc jazz (steet/commercial/lyrical/ modern), ballet, contemporary and musical theatre. Credits include:'Lipstick' La Perla and Park Casinos, Slovenia; 'Crazy Girls' St. Vincent Casino, Italy and La Perla Casino, Slovenia; 'Desire' La Perla Casino, Slovenia; Sony European Conference, Barcelona Spain; Backing Dancer for Tony Hadley (Spandau Ballet); Manchester Christmas Lights Switch on 2007/2008 with Shane Ward and Alisha Dixon; all:sports Trade Shows (dancer/model); LG Action Sports (dancer) NEC and MEN; Swarovski Jewellery (dancer/model); 'Kombat Opera' (dancer) BBC Two; ITV Granada TV (dancer/model); L'Oreal Hair Show (dancer/model);Manchester City and Everton FC (dancer/choreographer); The Tiller Girls with Danny la Rue UK tour (dancer); Ellite Perfomers various events (dancer/choreographer); Showstoppers Worldwide various events; Various TV commercials inc DFS/ The Trafford Centre/ Jet2.com/ Morrisons/ Hobbycraft (featured artist). TV credits include 'Hollyoaks', 'Coronation St', 'Drop Dead Gorgeous'. Film credits include 'Brideshead Revisited' with Emma Thompson, 'Mumbo Jumbo' with Brian Blessed and Melinda Messenger. Highly experienced Presenter with excellent autocue and ear prompt skills. TV Commercial/Online Presenting credits: United Carpets and Beds, Boldon Bathrooms, Porters Solicitors, Green Motion Rental Car, Hotel Contract Beds, Andrew Porter Storage, Logicor Heating, Crompton Lamps, Think Money, We Want Any Car, Coral. Corporate Presenting credits: Lloyds Banking Group, Swansway Motor Group, Protos, Toyota, Priviness Ltd (GDPR training), Various E-learning platforms. Live Event Presenting credits: Sheffield Style Fashion Show 2018, Marks & Spencer Business Event, LG Mobile Corporate Event, Midlands Fashion Awards.